On December 8 in Toronto, Canada, undefeated jiu-jitsu phenomenon Brian “T-City” Ortega will challenge Max “Blessed” Holloway for the UFC Featherweight Championship. 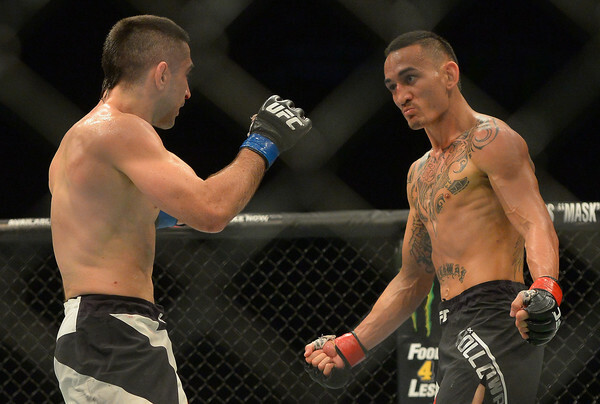 This year has been nothing short of frustrating for Max Holloway. 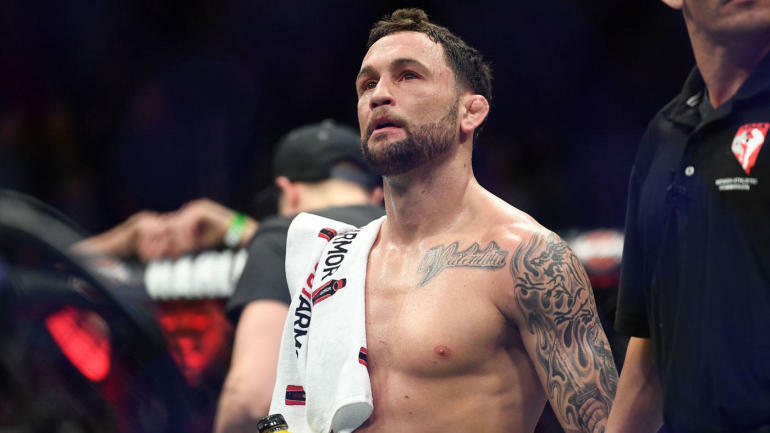 In March, the 145-pound champion was set to defend his title against Frankie Edgar. However, he fell victim to a leg injury a month before the fight, forcing him to pull out. Holloway was foiled by this, and made a prompt recovery. 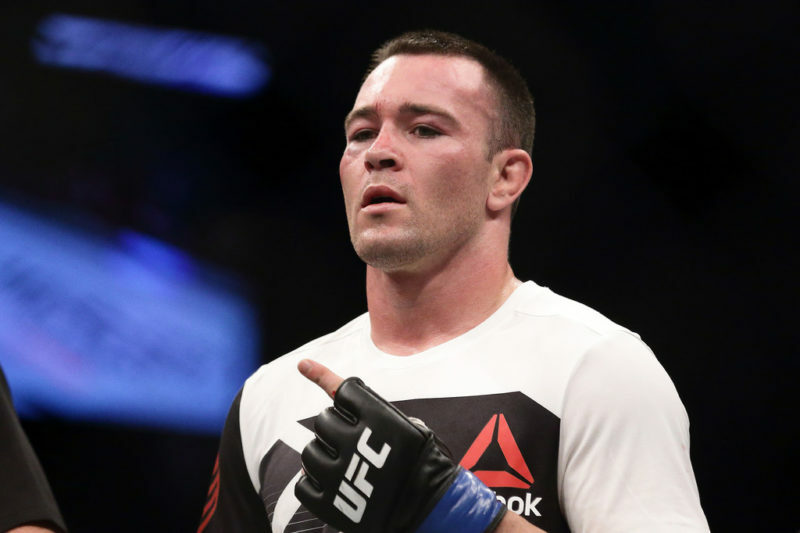 On April 1, it was announced that he had stepped in on six days notice to face 155-pound kingpin Khabib Nurmagomedov in the main event of UFC 223 for the lightweight belt. Nonetheless, the MMA God’s had other plans. 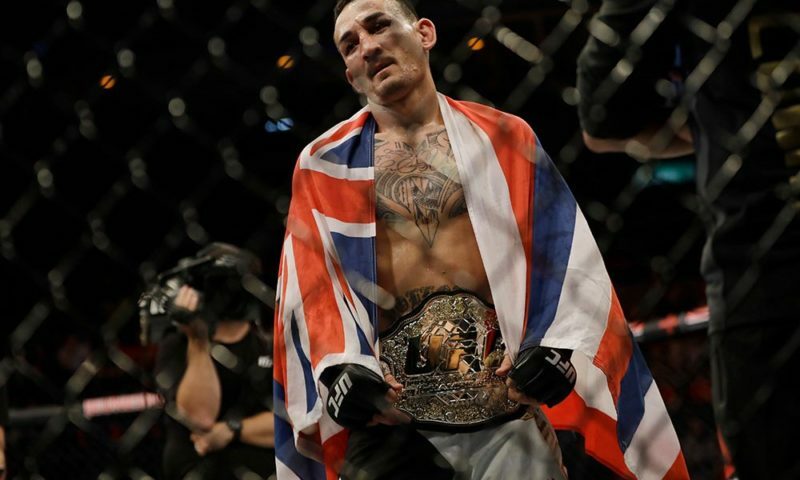 Within 24 hours before the scheduled bout, Holloway was deemed ‘unfit to compete’ by the New York State Athletic Commission due to the severity of his short-notice weight cut. You’ll be disheartened to know that it didn’t stop there. 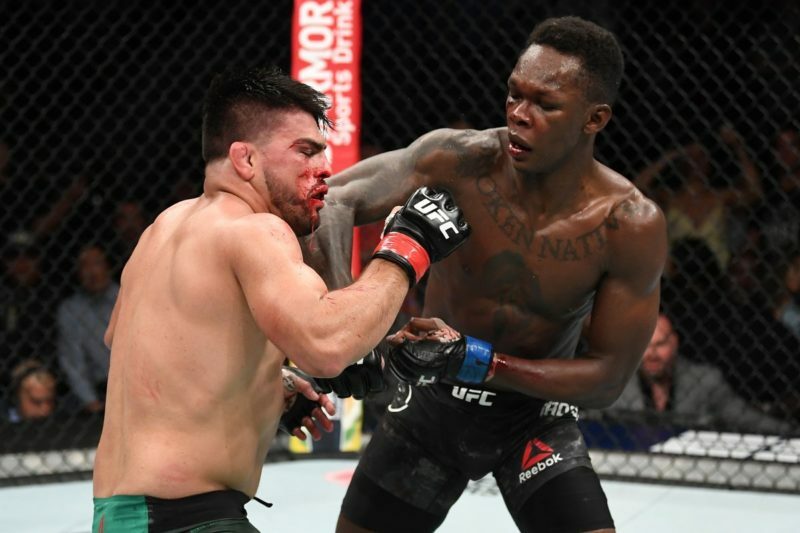 UFC 226 had all the ingredients to be “Fight Card of the Year,” with two title fights (one of which was labelled a ‘super-fight’), a heavyweight clash to determine the next contender, and a pivotal lightweight matchup scheduled to take place. Surely it was to be a match made in heaven? Well, not really. 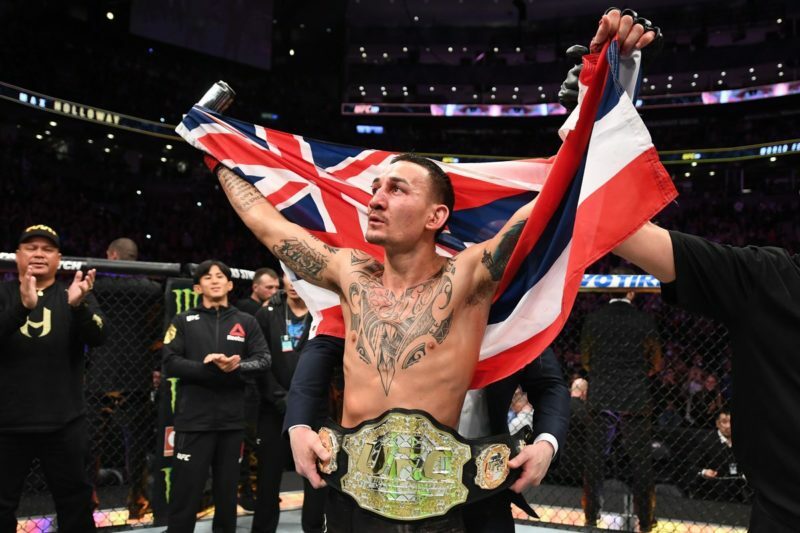 Three days before the event, Holloway was yet again sidelined, this time due to “concussion-like symptoms”, furthermore illustrating the troublesome year the Honolulu native has experienced. The rest of the card turned out to be relatively enjoyable, except for the newly promoted co-main event between Francis Ngannou vs. Derrick Lewis, but let’s not talk about that one. Although Holloway’s year hasn’t gone according to plan, the Hawaiian is as dangerous as ever and will enter this fight on a 12-fight winning streak. 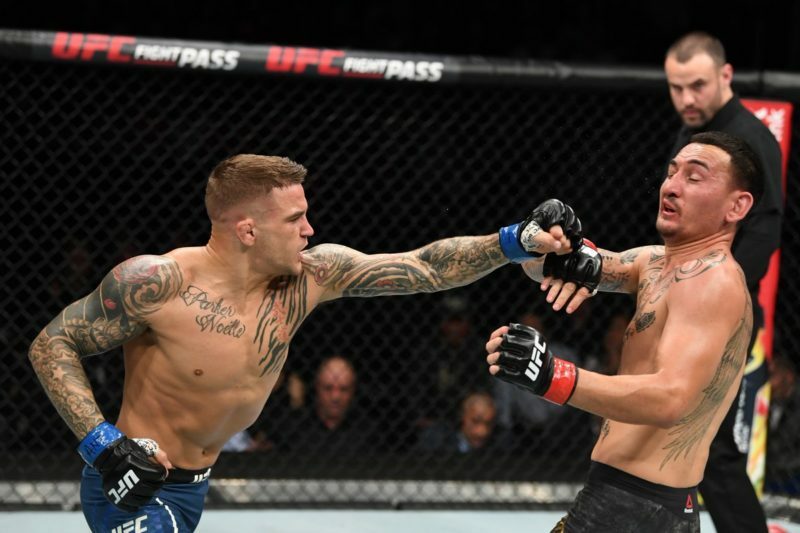 “Blessed” has a unique ability of timing precise combinations along with jaw-dropping speed, which was highlighted in his knockout win over Anthony Pettis. If that isn’t enough, Holloway also holds the record for the most significant strikes landed in UFC featherweight history. He inflicts a rare style of pressure on his opponents, forcing them to make an error or leave an opening. On top of this, he carries an extremely underrated jiu-jitsu game, holding a submission win over Cub Swanson. 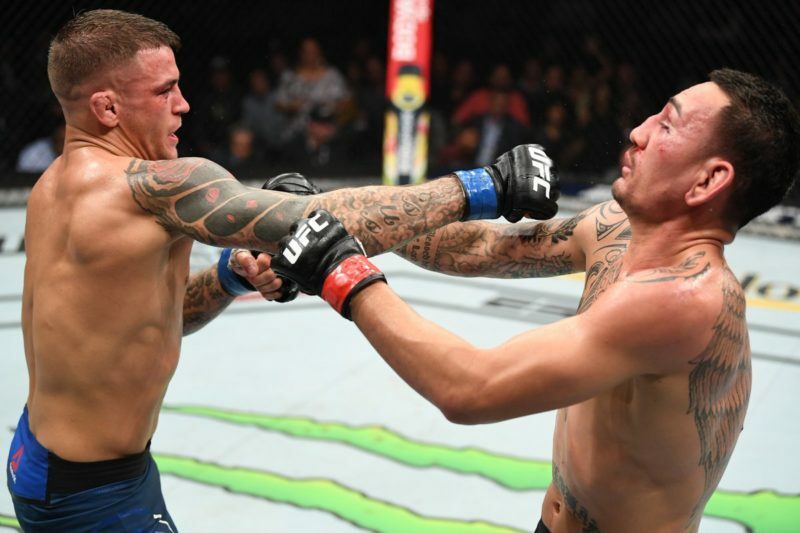 Holloway’s fight IQ is second to none, and his performances back this up; over the past three years, he has finished Cub Swanson, Anthony Pettis and Jose Aldo, twice. At the age of 27, Holloway has accomplished what every MMA fighter dreams of, but he isn’t planning on stopping there. The sky is the limit for the featherweight champion, who seems to improve with every octagon appearance. Although Ortega enters this fight the smaller man, he cannot be counted out. “T-City” is one of the best jiu-jitsu practitioners to ever compete in MMA; never before in the octagon have we seen a featherweight possess a squeeze like his. Just like his counterpart, Ortega too owns a submission win over veteran Cub Swanson, however calling it just a ‘win’ would be unjustifiable. He managed to catch Swanson in a standing guillotine, which sounds complicated enough, right? Well just when Cub was about to escape, the undefeated Californian re-adjusted his grip, in mid-air, to finish his opponent. This level of technique and composure is something only the highest level of black belts would be able to accomplish competitively. In Ortega’s last bout in March, he faced former UFC lightweight champion, Frankie Edgar. 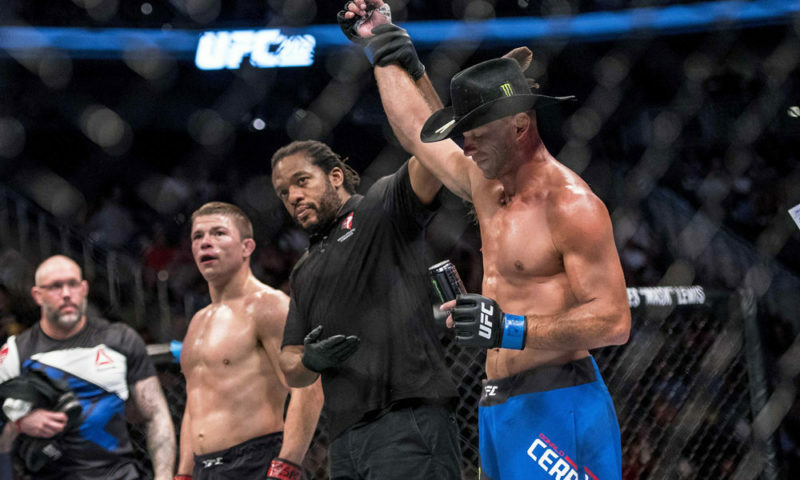 Not only did he defy the odds by defeating the 11-year UFC veteran, but he did so in emphatic fashion, knocking him out with a lethal uppercut in the first round. “T-City” became the first man to finish Edgar, allowing him to transition from a rising prospect to a serious title contender. A few months ago, we asked the question: Is Brian Ortega championship calibre. This weekend, that question will be answered. Max Holloway vs. Brian Ortega has ‘Fight of the Night’ written all over it, and it’s hard to recall a time when two evenly matched competitors such as these were set to square off with a title on the line.